Graham was born in Stirling and played for Cowie Colts as a boy. Dedicated at a young age, he travelled to Dundee on a daily basis to attended the St John’s School Project. After coming through the United Youth academy, he signed a professional contract in July 2015. 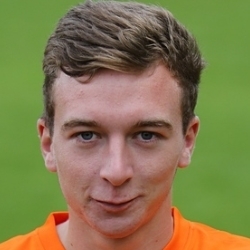 During the 2016-17 season his performances at Development level saw him promoted to the first team squad for early matches in the Challenge Cup, and after being an unused sub against Peterhead in September he made his competitive debut as a substitute against Dunfermline in the quarter finals in November. Graham was born on this date in Stirling. As expected Ray McKinnnon rang the changes, with no fewer than eight changes from the starting eleven which won the three points in a hard fought game on Tuesday with the bulk of the bench from the midweek clash starting. Notably Brad Smith joined the team and the United fans will have welcomed the sight of Stuart Murdoch on the bench after his lengthy absence. 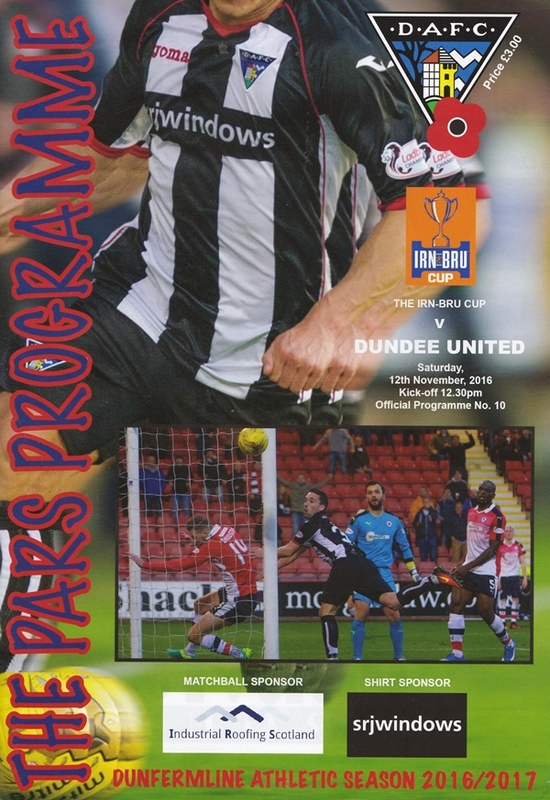 Nate Wedderburn, suspended for the Pars following his dismissal at Tannadice, and former United front man El Alagui dropped to the bench, while Michael Paton and Rhys McCabe join their starting line up. Since the previous week’s victory against St Mirren, Hungarian former Hearts boss Csaba Laszlo had been appointed as Dundee United manager, and his first game in charge was a home match in the Irn Bru Cup against Northern Irish side Crusaders. 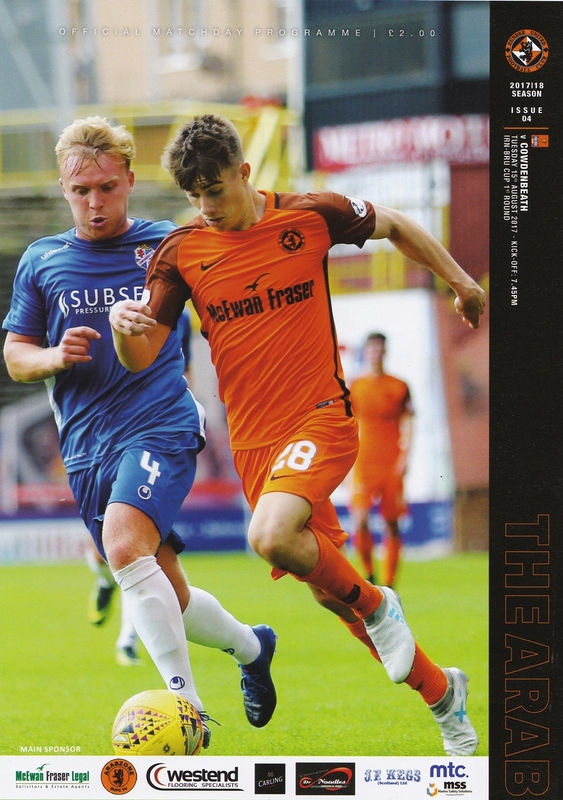 As his predecessor Ray McKinnon had done, Laszlo had taken the opportunity to use this tournament to blood a combination of youngsters, fringe players and players returning from injury. Of the starting eleven, only Fraser Fyvie and James Keatings had played any part in the previous week’s victory over St Mirren, and neither player started that particular game.